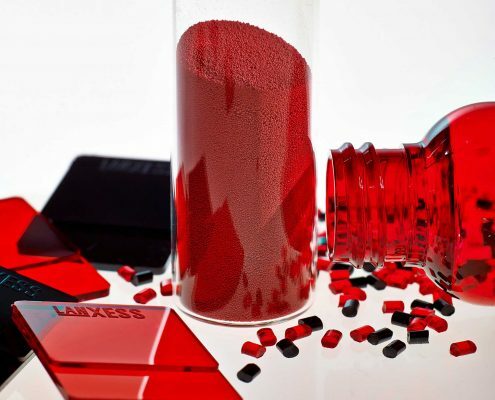 When the manufacturers of toy plastic building blocks want to make the eyes of adults and children alike light up with excitement, LANXESS has the answer. Macrolex organic dyes are among the colorants used to give the bright building blocks their color. Not only are they completely safe for children and adults, they are also very color-intense. In addition to toys, these literally brilliant molecules can be found in a whole range of end products, such as car rear lights and plastic drinks bottles. 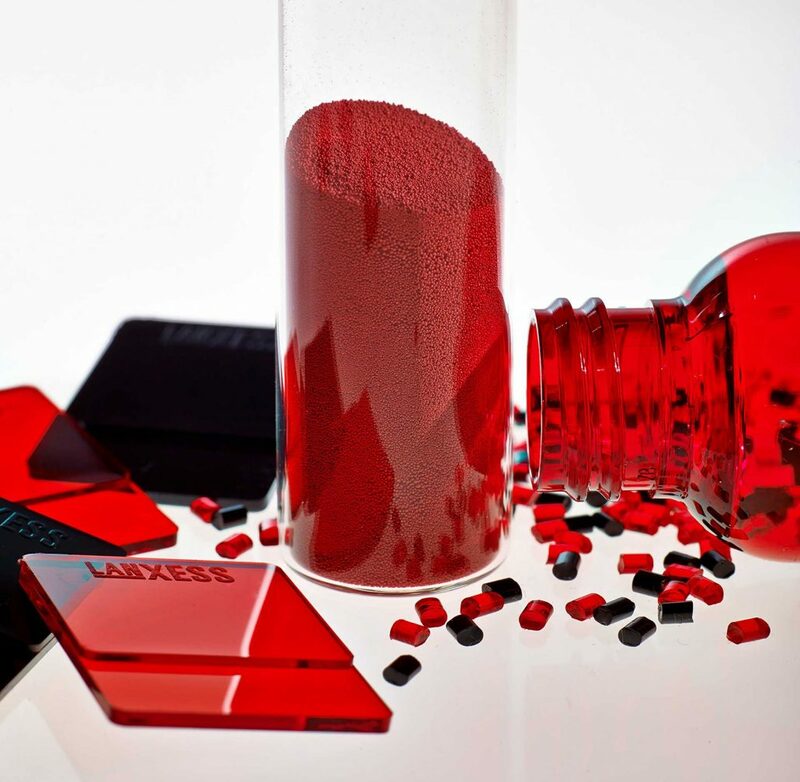 These special products are manufactured in LANXESS’s organic colorant plant in Leverkusen. 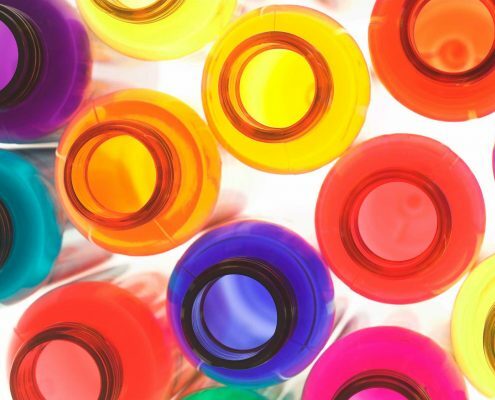 Alongside dyes for coloring plastics, the plant’s product portfolio also includes many other products that make the world a more colorful, brighter place. 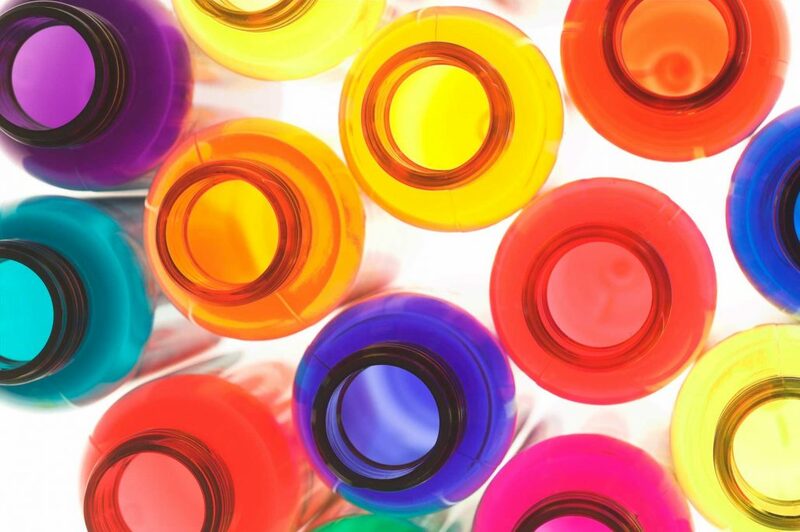 Inks, paints, laminate and high-end applications such as color filters for LCD screens in flat-screen televisions and smartphones all get their colors from colorants made in Leverkusen. The entire portfolio includes 150 different products. The multi-purpose facility achieves this using around 250 raw materials.